Uzbekistan’s Denis Istomin has clinched his first ATP World Tour title at the Aegon Open Nottingham, after defeating American Sam Querrey 7-6(1) 7-6(6) in Saturday’s final in front of a sell-out crowd including Eventmasters Aegon Open Nottingham hospitality packages guests. 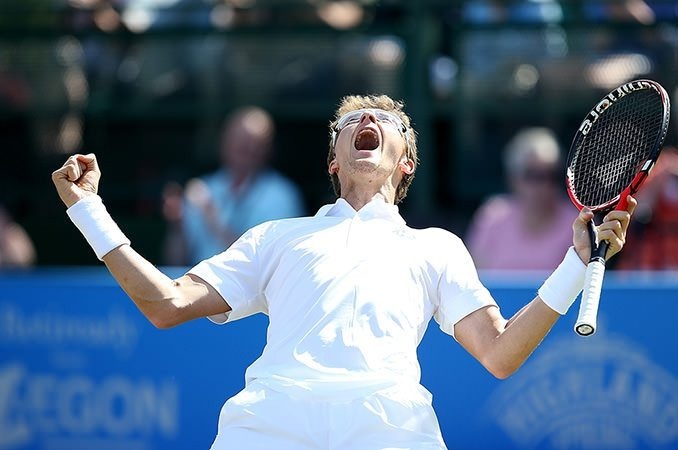 After claiming his first title Istomin can head into Wimbledon full of confidence, he takes on Spaniard Albert Ramos-Vinolas in the opening round. Earlier in the day, the pairing of Chris Guccione and Andre Sa also lifted their first ATP crown after defeating second seeds Pablo Cuevas and David Marrero 6-2 7-5 in the doubles final on Centre Court. 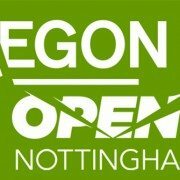 For more information on our tennis hospitality including Wimbledon hospitality packages and Aegon Open Nottingham Hospitality Packages for 2016 please follow the links.